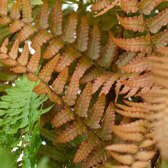 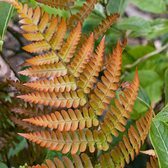 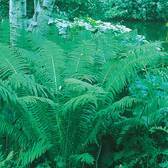 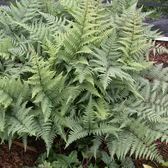 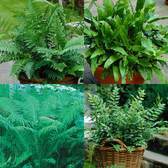 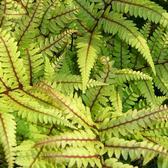 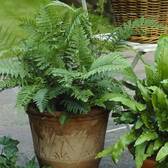 Our range of Hardy Ferns are available to buy online now and are perfect for adding that ornamental and often exotic feel to a garden display. 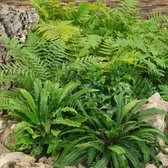 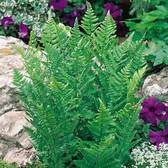 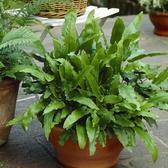 Like few other shrubs, Ferns will offer a fresh garden look and feel, and they are a great shade loving plant. 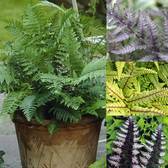 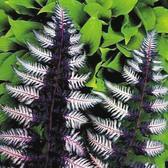 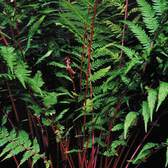 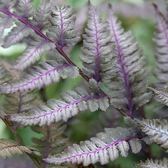 The modern garden designer and planner will be unlikely to overlook the introduction of popular varieties such as Athyrium, Dryopteris, Matteuccia or Polystichum.